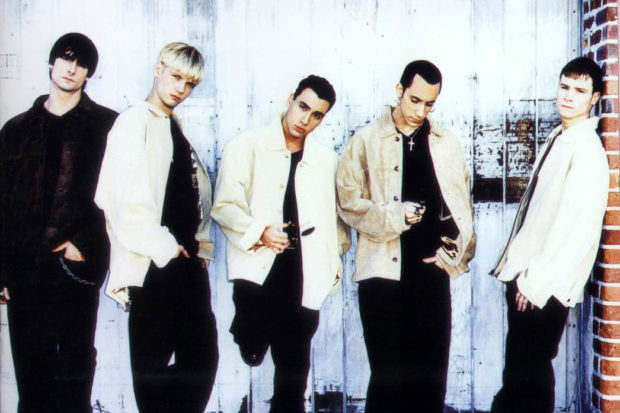 It’s hard to believe that 1997 was 20 years ago and that the songs we grew up listening to on Top 40 are now considered to be classics – well, to us they are. Let’s take a trip down memory lane and rediscover 20 songs that are turning 20 this year. Are you weeping yet?